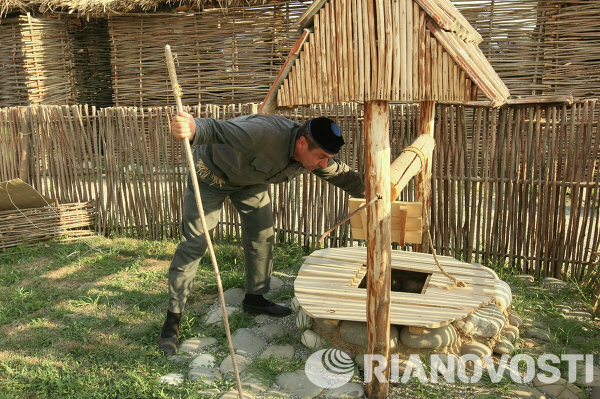 Ethnographic museum complex in the village of Germenchuk in the Shalinsky district of Chechnya, in which a reenactment of historical everyday Chechen life is being displayed. 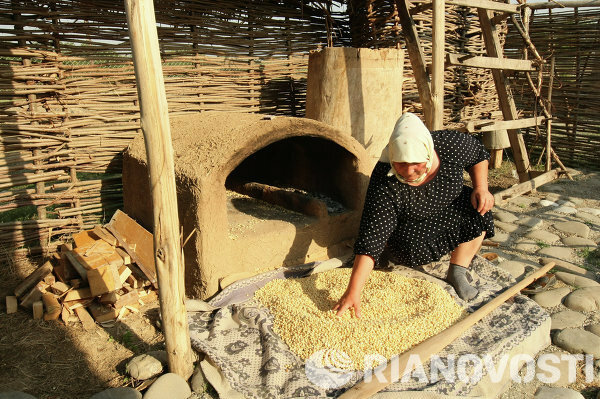 A new ethnographic museum complex in which a reenactment of historical everyday Chechen life is being displayedhas been opened on August 18 in the village of Germenchuk in the Shalinsky district of Chechnya. 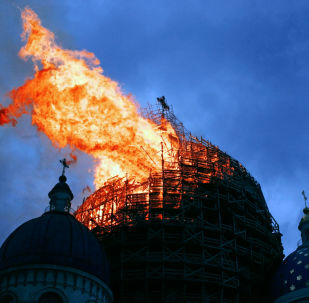 Head of the Chechen Republic Ramzan Kadyrov has personally attended the opening ceremony.